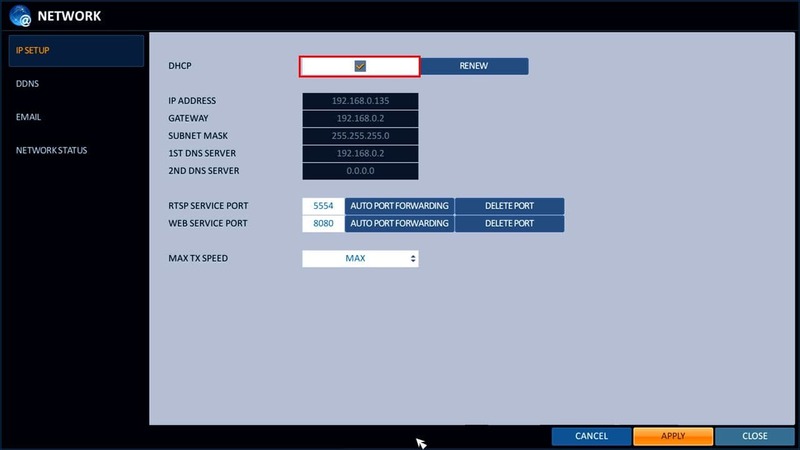 Follow these instructions to setup port forwarding for iDVR-PRO 960H / H.264 / HD CCTV DVRs from CCTV Camera Pros. You can find the iDVR-PRO CCTV DVRs here. 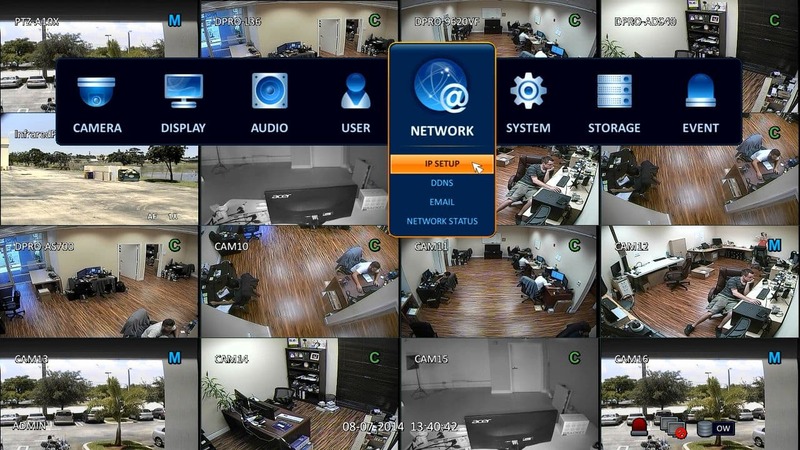 Setting up port forwarding is necessary in order to view security cameras connected to the iDVR-PRO DVR from remotely over the Internet via a web browser, iOS and Android mobile apps, and client DVR viewer applications for Mac or Windows. Check and make sure both 8080 and 5554 are open. If the ports are showing closed and you have DSL provider you will need to call your provider and have them bridge the modem to your 3rd party router. This is a standard process.